designed to work with Eaton’s Security business’ range of radio and hybrid intruder alarm panels. 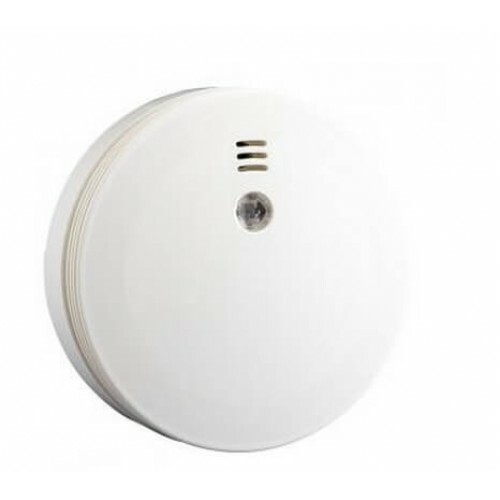 Providing a versatile solution to smoke detection, it has its own built in sounder for local alarms and can be programmed to trigger control panel sounders. compatible with i-on, new Menvier and our legacy 868 systems. Installers can utilise the full range of communications options across the panel ranges.